PARC (CCL18) (Human) ELISA Kit | E4519 | BioVision, Inc.
• Application- quantitative measurement of PARC in human serum, plasma, tissue homogenates and other biological fluids. This ELISA kit is used for quantitative measurement of PARC in human serum, plasma, tissue homogenates and other biological fluids. • Easy, convenient and time-saving method to measure the level of PARC in human serum, plasma, tissue homogenates, culture supernatants and other biological fluids. • This assay has high sensitivity and excellent specificity for detection of PARC. No significant cross-reactivity or interference between PARC and analogues was observed. PARC, also known as C-C motif chemokine 18 (CCL18), is a chemotactic factor that attracts lymphocytes but not monocytes or granulocytes. May be involved in B-cell migration into B-cell follicles in lymph nodes. Attracts naive T-lymphocytes toward dendritic cells and activated macrophages in lymph nodes, has chemotactic activity for naive T-cells, CD4+ and CD8+ T-cells and thus may play a role in both humoral and cell-mediated immunity responses. BioVision’s PARC ELISA kit is a sandwich ELISA assay for the quantitative measurement of PARC in human serum, plasma and cell culture supernatants. The density of color is proportional to the amount of PARC captured from the samples. The analyte of interest in a sample is "sandwiched" by an immobilized capture antibody coated on the plate and a labeled antibody used for detection. Sandwich ELISA is very sensitive. 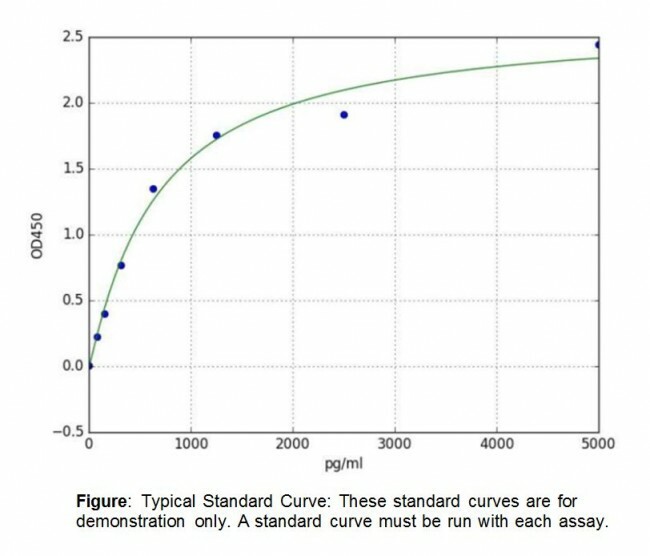 The density of color is proportional to the amount of analyte captured from the samples and can be quantified when compared with standard curve. The endogenous unlabled analyte of interest in a sample is "competed" by the exogenous labeled antigen coated on the plate for a limited amount of antibody binding sites. Therefore, the lower signal indicate higher concentration of the analyte. 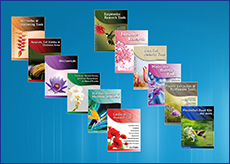 What dilution range should I use for the samples? A preliminary experiment is always recommended when working with new samples and ELISA Kits to ensure all results fall within the detection range. 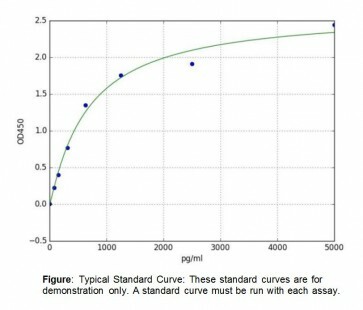 Extended standard curve is not recommended by BioVision. What type of software is needed to graph a 4-parameter or 5-parameter curve? SoftMax Pro by Molecular Devices, SigmaPlot® by Systat Software Inc., or others can be used for this purpose. Make sure to follow recommended incubation temperatures. Avoid fluctuations in temperature due to environmental conditions.